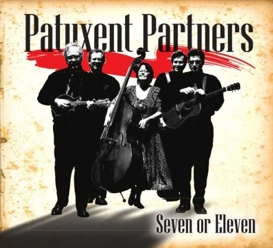 CD-185 Patuxent Partners "Seven or Eleven"
In the world of bluegrass music, the high lonesome sound never goes out of style. When a great traditional band hits the stage with power and authenticity, the audience really pays attention. The Patuxent Partners command such attention wherever they perform. Since 1975, the the Patuxent Partners have brought their exciting brand of bluegrass music to festivals, dances, concerts, and special events throughout the mid-Atlantic region. Bandleader Tom Mindte sings and plays mandolin.Tom's remarkable voice ranges from deep bass to soaring tenor, and he brings a wealth of traditional songs to the band's repertoire. Tom's phenomenal mandolin virtuosity, inspired by bluegrass greats Bill Monroe and Buzz Busby, is the driving force behind the band's instrumental sound. Lead singer and rhythm guitarist Bryan Deere hails from southern Maryland. Whether the song is a country tear-jerker or a bluegrass classic, Bryan's expressive and powerful singing is pure and true to the roots of the music. Adding excitement and drive to the bluegrass sound is one of the jobs of the banjo picker, and John Brunschwyler is hard to beat. 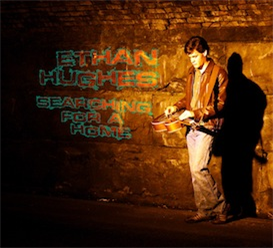 John's inventive approach to traditional banjo playing has made him a favorite of bluegrassaudiences throughout the region. John also sings the baritone harmonies in the group's trios. Fiddler Jack Leiderman brings his years of experience with rosin and bow to the Patuxent Partners. 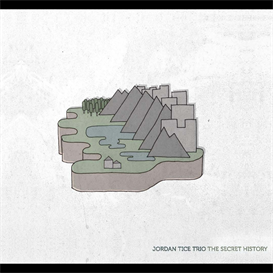 His bluesy, soulful fiddle style skillfully complements the band's vocals. Pulling it all together is the strong, dynamic rhythm generated by bassist Victoria McMullen. 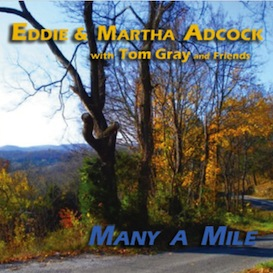 Originally from south Georgia, Victoria is equally at home in a bluegrass, swing or classical setting, and contributes an unwavering sense of musicality to the band.